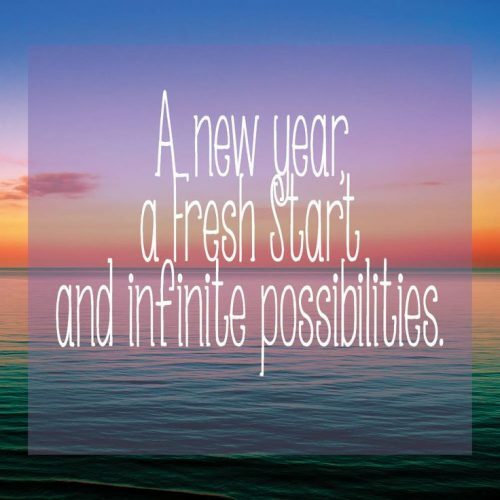 For many, this time of year is spent reflecting on the year that has passed and looking ahead, planning how you are going to grow and develop moving forward. 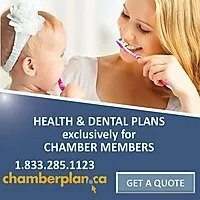 In the spirit of making resolutions, here are some suggestions for making good use of your Chamber membership benefits in 2018. Take advantage of the opportunities we offer to market your business. The more you interact with us, the better informed and able we are to promote your business on your behalf. Attend our events. You are your brand and the more others in the community see you, the more likely they are to remember you when making purchasing decisions. When attending events, use the time wisely. Create connections and relationships rather than contacts or business prospects. It doesn’t have to be a painful process. Be curious and learn about a couple of people at each event. Use your time strategically. All chamber members are important but some have more potential to you than others. Maximize your networking time by connecting with and fostering relationships with those members who are more likely to be prospective clients. Consider how you can contribute to the success of other members or to the organization. When you act as a resource, you will be perceived as having more credibility and competency. Think about how you can bring value to the membership and give yourself the opportunity to showcase your talents and skills. Leverage your profile in the community through sponsoring a chamber event. Bring a potential member to the events you attend so they and you can benefit from our growing network. Advertise on our website. Finally, consider taking on a leadership role as a committee or board member. This will connect you with others who share your values. It provides an opportunity for others to see you as an authority, to garner respect and to have some fun. It’s true…..being a director is FUN! Let us help you to make 2018 bolder, brighter and stronger than the year before! Have questions about Chamber membership? Contact our Chamber office (306) 292-7066 and we would be happy to chat with you.